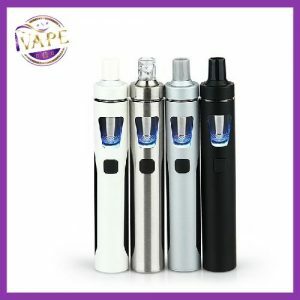 iVape welcome The Smok Stick V8 Baby Kit to our stores. 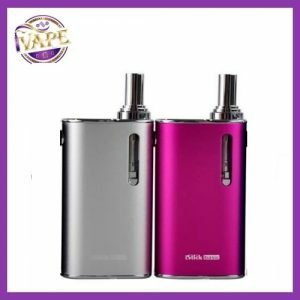 The pen style devices has proved to be very popular so Smok have taken that design and then raised the bar. 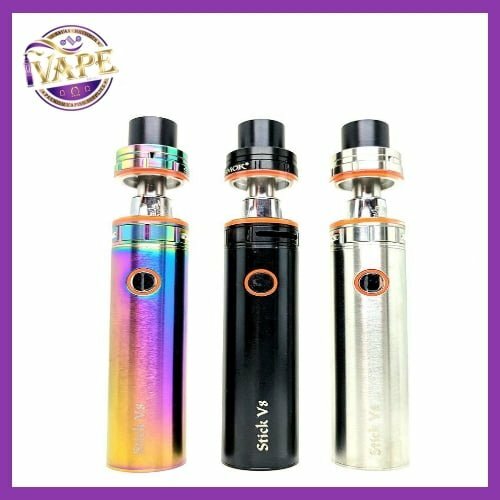 The Stick V8 Baby Kit by Smok is a super user friendly sub ohm pen style device with micro USB charging, 2000mAH battery for longer life than most stick or pen kits. 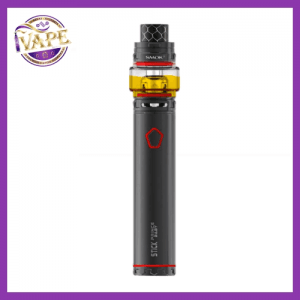 The battery of the Smok Stick V8 Baby Kit is easily charged through the micro USB port as well as a LED battery life indicator located behind the power button. The v8 Baby kit is teamed with the V8 Baby Beast tank. The Baby Beast tanks is in a smaller package but with the same beastly punch. The TFV8 Baby Beast has great airflow, revolutionized coil system, tank filling, and tank capacity. It has proved to be extremely popular over the pat few months keeping Smok TF Tank series a head of the game in terms of flavour, design and vapor. 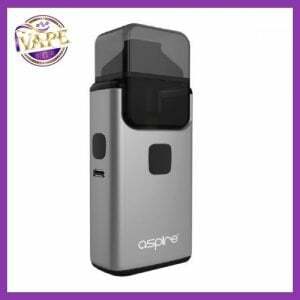 Great all in one vaporiser for flavour and vapor. Battery life is good too. Great starter kit, highly recommend.